The process is very simple. You can book an appointment here with your nutritional advisor where we will provide you with a 3 Day Food Diary and outline how to complete it. A follow up appointemnt is then arranged for you to look at your diet together and highlight the areas where you are excelling and where you might need to make some improvements. You will come away with 3 key areas to focus on which will help you progress towards your goals! Further appointments can then be booked regularly to make sure you are staying on track and keep progressing to a healthier, leaner and happier you! Ready to get going?! Yay - let's do this! 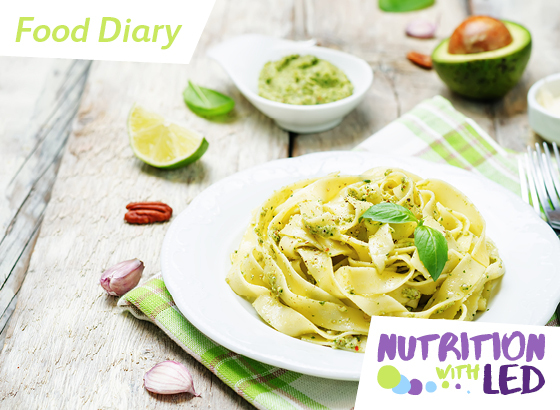 Click here to download your Food Diary!